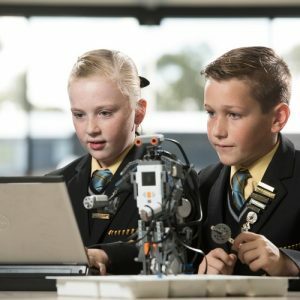 Bacchus Marsh Grammar is committed to reporting on student achievement to our students, parents, and to the School Council. The main purpose of reporting is to improve student learning. 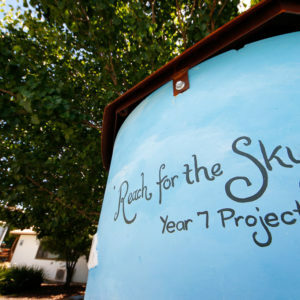 This also underpins immediate classroom responses to students, the continuing communication between parents, teachers and students, and written reports on student achievement to parents. The reporting of student achievement in annual reports also contributes to improved student learning through informing program evaluation. Reports and parent/student/teacher interviews should never be the place in which concerns about student progress or discipline are first addressed. Reports to students include regular feedback on set assignments, tasks, tests, student responses and comments, journal responses, and oral and written reports. This feedback provides positive reinforcement of what has been achieved and a focus on ways learning can be improved further. 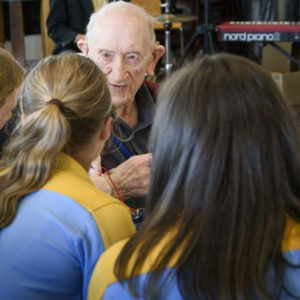 Bacchus Marsh Grammar encourages continuing reporting to parents through interviews, diary comments and telephone conversations as they assist the development of a dialogue between home and school, enhancing student learning. suggestions for support and extension strategies. PLUS a six-point scale on indicators of a student’s approach to studies; effort in class; cooperation in class, and homework. Students are assessed on a six-point scale (excellent, very good, good, satisfactory, needs improvement and unsatisfactory) on indicators of progress; application to work; attitude to studies and work organisation plus a list of any overdue work. Parents have the opportunity to attend three interviews each year focusing on their child’s progress. Students are required to attend interviews with their parents. Other opportunities are available for informal discussions between teachers, students and parents when requested. 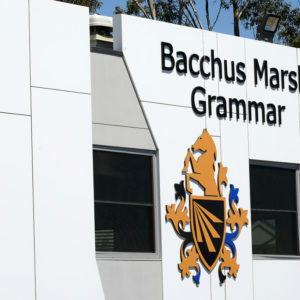 It is expected that students at Bacchus Marsh Grammar complete all course requirements. If a student achieves a ‘D’ or below in English OR Mathematics, OR a ‘D’ or below average overall, promotion to the next year level will be made on the basis of each student’s educational and social needs.